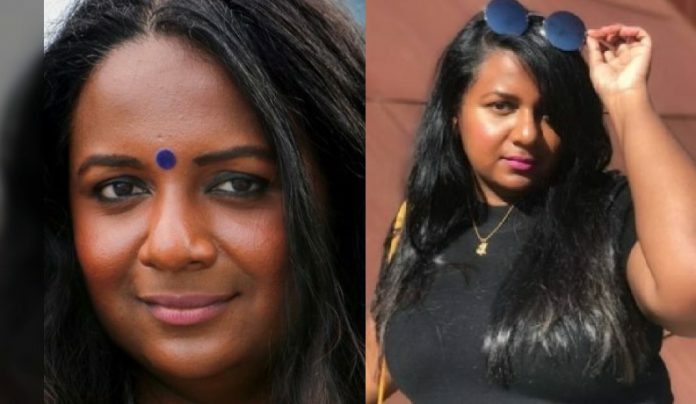 The Singapore Police Force revealed yesterday that it issued a stern warning to Singaporean activist Sangeetha Thanapal over a Facebook post that promotes feelings of ill will and hostility between the races. 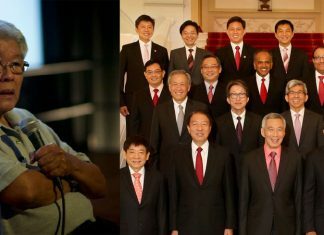 Thanapal had attracted the scrutiny of the authorities when she called Singapore “a terribly racist country”, in a Facebook post, back in April 2018. 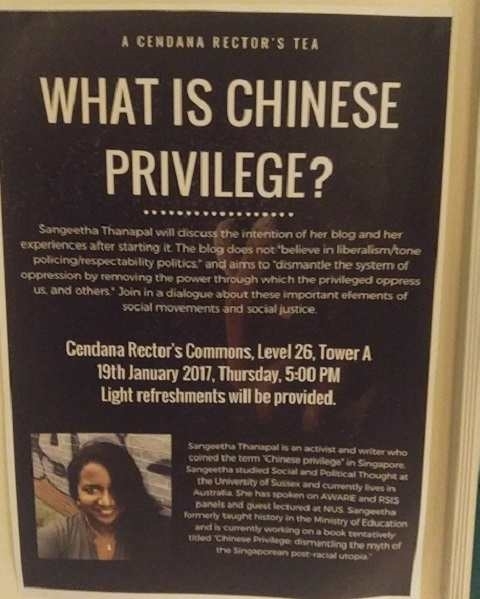 Calling Singapore a “Chinese supremacist state,” Thanapal had asserted that Singapore “embarked on a form of eugenics in the 1980s meant to displace its indigenous population and replace it with settler colonial Chinese people,” in the same Facebook post. Thanapal, who lives in Melbourne, was investigated earlier this month when she returned to Singapore. On 16 Jan, the police issued a stern warning to her, in consultation with the Attorney-General’s Chambers, “for an offence of promoting enmity between different groups on grounds of religion or race” under Section 298A of the Penal Code. “I had a very traumatizing experience while I was there, one where I wasn’t even sure that I could return home to Melbourne. This prompted me to shut down my FB for awhile, as anything we say on the internet is often used against activists. Even this post here will most probably be monitored by the police. 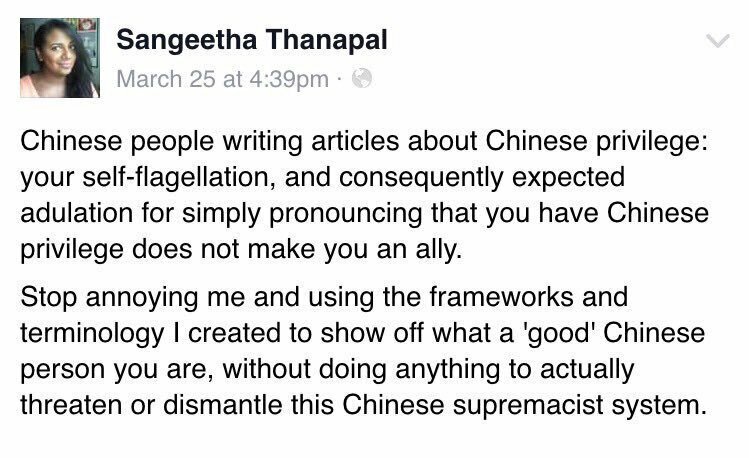 This is not the first time that Thanapal has spoken up against the purported racism in Singapore. In the Facebook post that was flagged by the authorities, Thanapal had bragged that she is an authority on the issue of racism here.